Shihab here.  There was a huge number of bug reports flowing in, right after the release of our Toggle Mod v37.0 for MM v4.0.36. We've been working on it since then, it took me a while to patch things up and get a bug free version of the same. 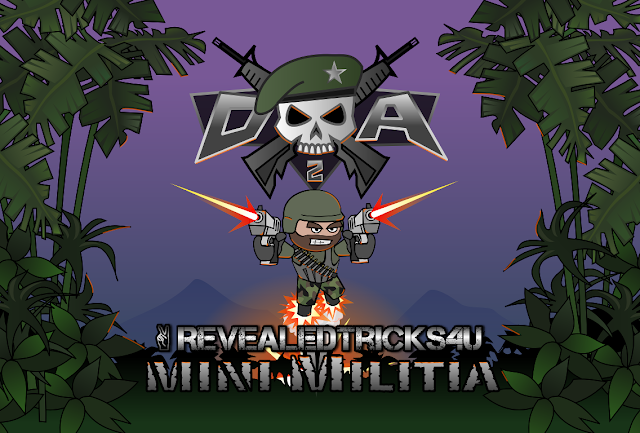 Hey, I've released a new update, versioned 38.0 with some mind blowing features, supports Mini Militia v4.0.36. Special thanks to our Beta Testers Team, for their determined long hours of testing, reporting internal bugs and helping me finalize things. This is Toggle Mod LIVE COMBO v37.1 works in all devices both ROOTED and NON ROOTED. It supports Mini Militia v4.0.36. I know, you've waited long for an update in-case of v37.0, since it was buggy, most of you didn't get a chance to use it. So I am not gonna delay this much, this version will resolve all your problems, so you can have endless fun, gaming with it. Crashing while zoom button is pressed. Crashing when unlimited ammo is disabled. Bugs which caused the game to hang, randomly in the middle of a game play. Game crash bug, when radar is disabled. Install the downloaded "Toggle-Mod-COMBO-v37.1-RevealedTricks4U.com.apk" file. 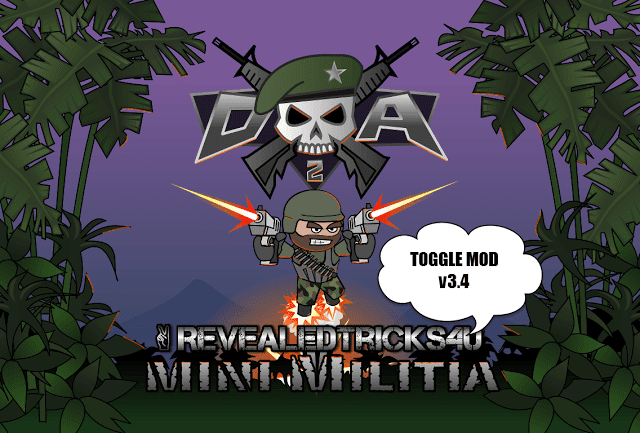 Download Toggle-Mod-COMBO-v37.1-RevealedTricks4U.com.apk (5.09 MB) - Click on Skip Ad after clicking this link, to get the download page. Please read the article carefully, you'll find the Download link. Hii bro nice work. But i need something more from u. Please post your bug reports at our forum. Feel free to ask your questions and queries by registering at our forum. Stuck (loop) on reading applied patches , how do I send you a detailed bug report , is there a file ? Bhai ammo unlimited rahta hay to pro players ko maluam pad jaata hay to aap aysaa nahi kar saktay kee hamaray pass unlimited ammo our hamari gun say kuch her ammmo milay????? I download the toggle mode but i cant patch the game... What can i do...? Having problem screen is showing reading patches from more than 15 minutes. No sign of application hang. Android 7.1 magisk manager rooted miui9. Any help. Tried reinstalling both toggle apk as well as game . Any update on this problem ?? Unable to patch. Stuck at reading patches. With unlimited ammo and no reload on, the guns I leave got low ammo (only 2 rounds left). Those guns should act as new spawned guns, not used guns to avoid being detected.